Youth involvement in camping and community service is strongly encouraged, but not obligatory. With the overly crowded schedules that most of us live by it is not always possible to fully participate in every activity that is made available. The leadership of the Troop does encourage all of the youth members to participate as often and as fully as possible. 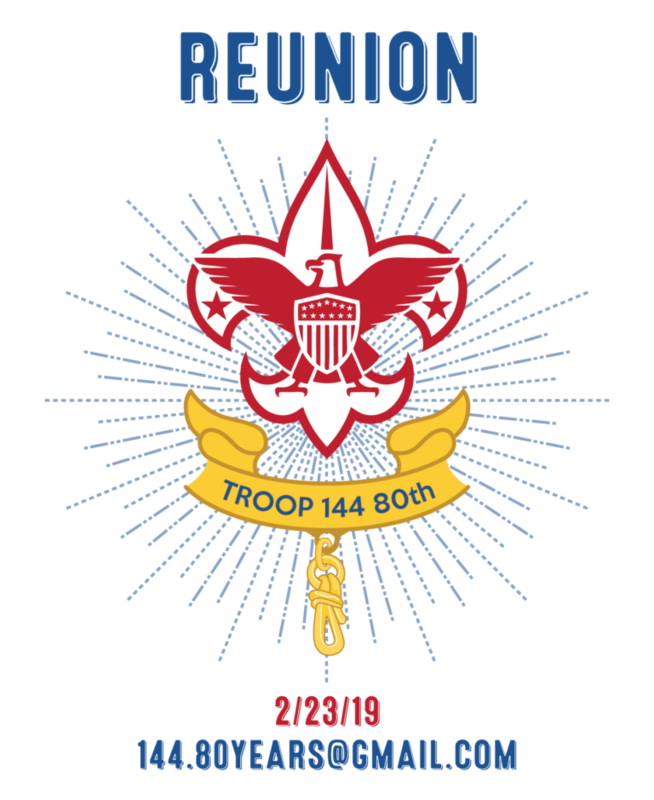 Troop 144 meets every Thursday night from 7:30pm until 9:00pm at the Grasslyn Legion Post. The Troop goes camping once a month to either state parks, official scout camps, national parks, or special camping locations that have been pre-approved by the Troop leadership. The young men of Troop 144 are provided with numerous activities to participate in community service via St. Denis Church, other local churches, Haverford Township, the local Legion Post, and other community organizations.